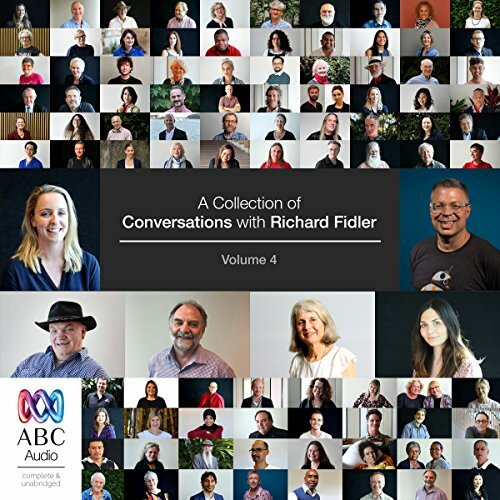 Showing results by narrator "Richard Fidler"
Let Richard Fidler draw you deeper into the human experience with the fourth volume of Conversations with Richard Fidler. 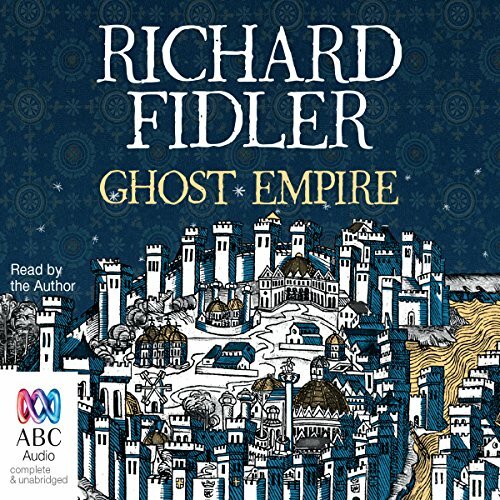 Conversations with Richard Fidler draws you deeper into the life story of someone you may or may not have heard about - someone who has seen and done amazing things. 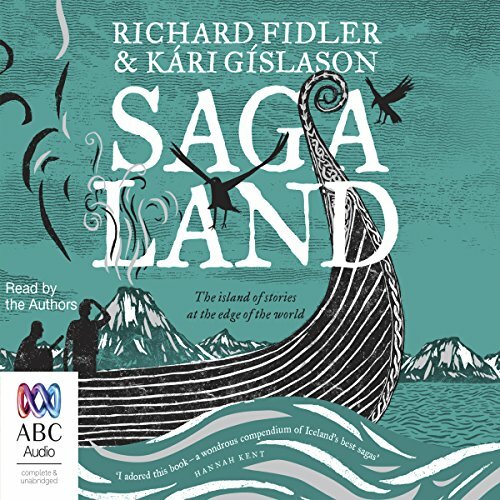 This audiobook features six interviews from the programme. 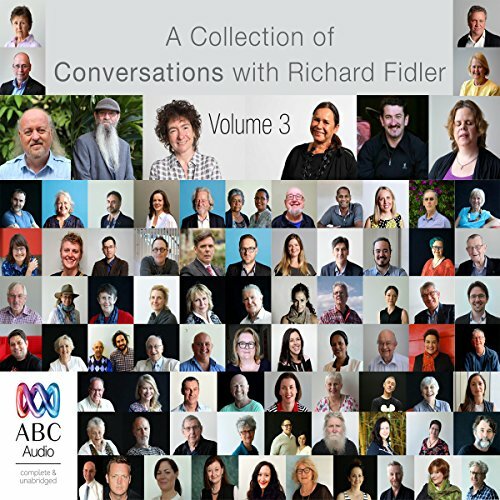 Let Richard Fidler draw you deeper into the human experience with the third volume of Conversations with Richard Fidler. 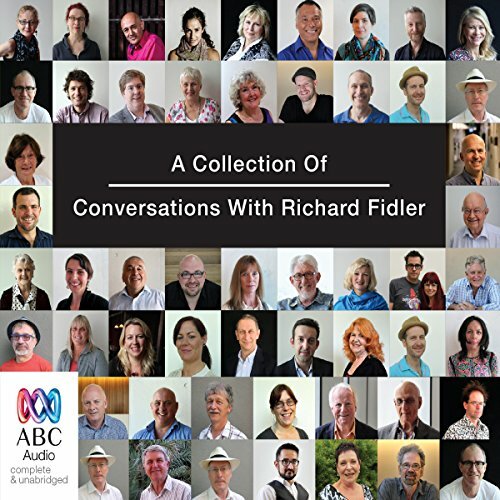 Conversations with Richard Fidler draws you deeper into the life story of someone you may or may not have heard about - someone who has seen and done amazing things. This audiobook features a selection of six of the best interviews from the program.